Just came in on trade, we are waiting on the title to arrive. Take a look at it and if you like it, we will fully service it before you buy it. Look at this one! This is one fully loaded Luxury SUV. This is the Chrysler Aspen Premium SUV. We all know what these cost new, save thousands on this one! 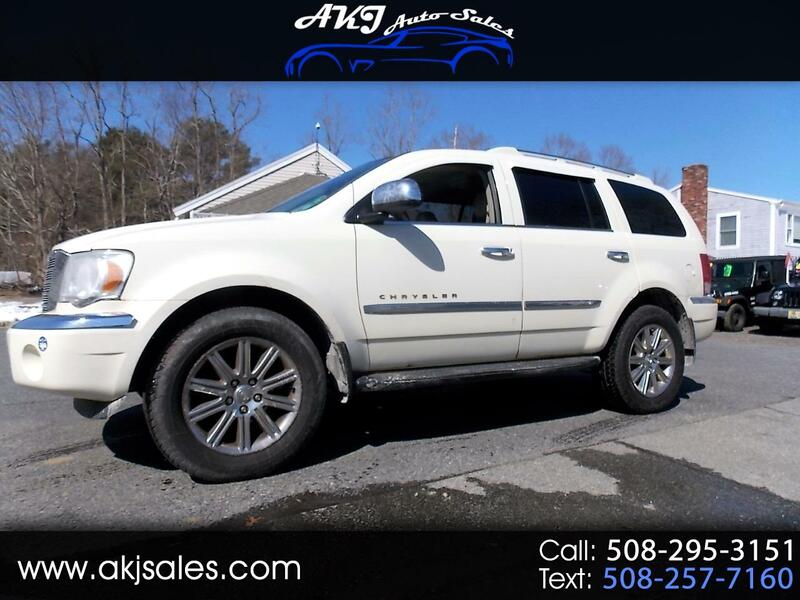 Hemi, 4x4, 3rd row seating, heated and cooled seats, and more.